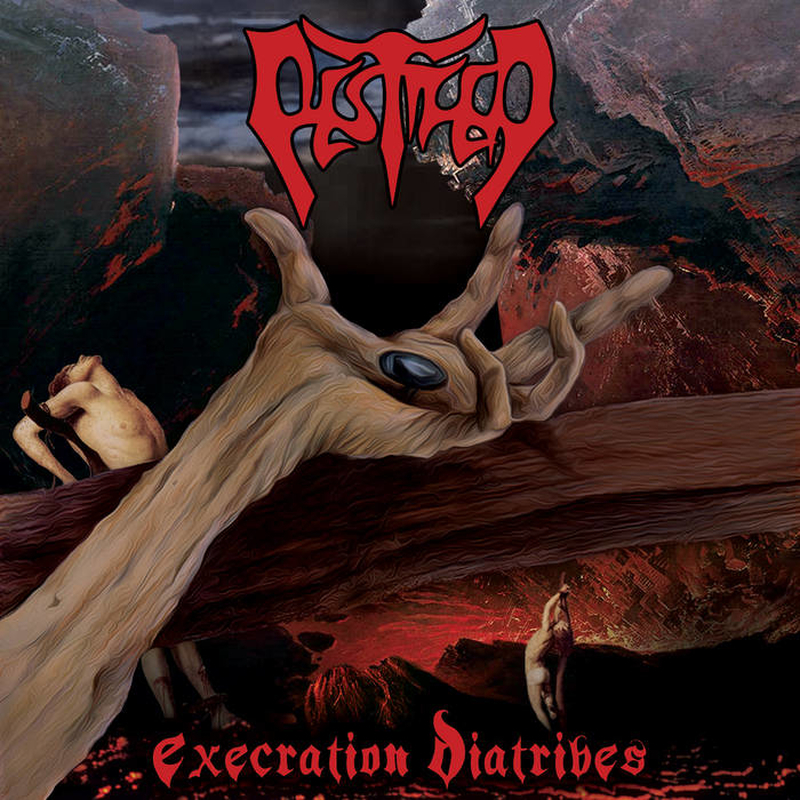 The Portuguese trio PESTIFER has arrived to wide-spread an apocalyptic rapture with its debut album entitled "Execration Diatribes". The album contains nine enraging compositions of finest Death Metal havoc! The legacy of albums like "Hell Awaits", "Morbid Visions", "I.N.R.I. ", "Black Force Domain" has been channeled through "Execration Diatribes" in the purest form and at ultimate intensity. Death Metal has been missing such an album for good 16 years. The wait is almost over. Wrathful legions of the apocalypse will rise again and destroy!